The second Street Fighter 5 beta is upon us, and PC players get to join the party for the first time. I’ve been having a lot of fun with it! Though I have to admit that, at first, I was really thrown off by the game’s hit confirming. Compared to SF4, there seemed to be almost no ability to do so. For starters, most characters can hit with a maximum of only two light normal attacks before the opponent is pushed out of range, and light normals don’t link into medium or heavy normals. That’s pretty crazy, considering that in SF4 many characters could do 3-5 light attacks and still be able to confirm into a normal or special for a “finisher”. And believe me, you DON’T want to have your SRK blocked in this game! On top of that, you don’t seem to be able to link traditionally fast specials off of light attacks. 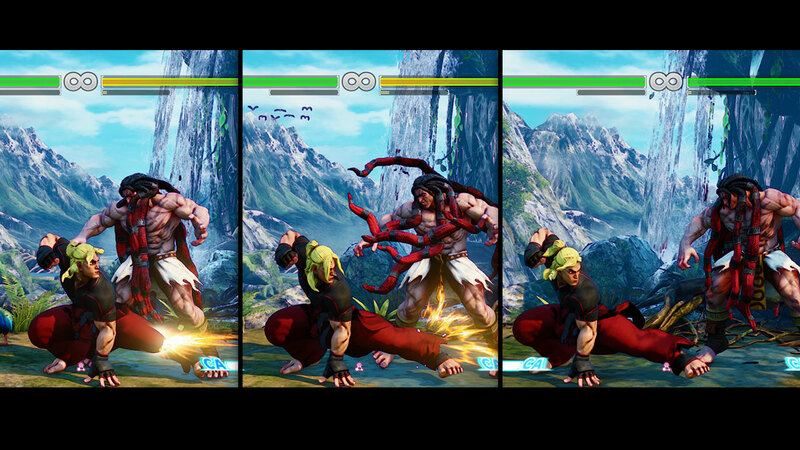 For example, Ken’s Shoryuken doesn’t link after jabs. 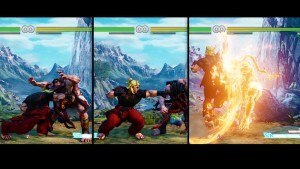 You have to special-cancel the jab for the Shoryuken to connect. However, after further tinkering, this isn’t quite as limiting as I expected. For starters, you can use a beefy medium attack to give yourself more time to confirm. Since there’s so much hitstun in SF5, that’s actually quite a bit of time. From there, you can finish with a light normal and special cancel that. cr. 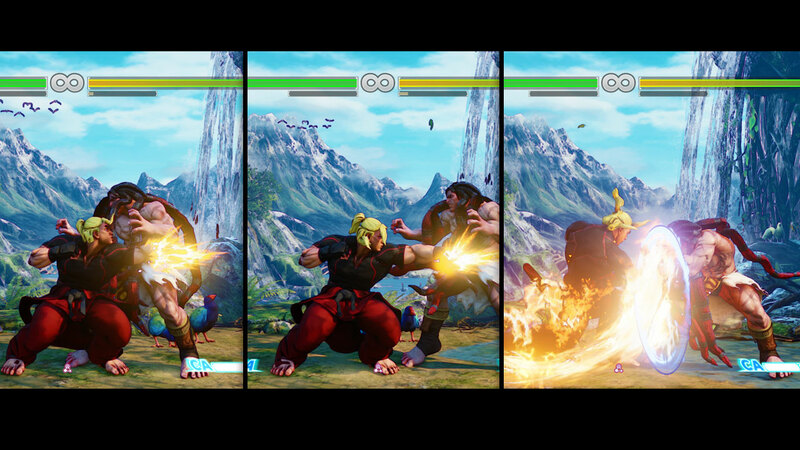 MP lets you confirm into cr.LP or cr.LK, which you can special-cancel into Shoryuken. So while you only really get two attacks-worth of time to confirm, that’s more than enough time in this game, where the focus is much more on neutral. The end result is that you will get less damage for your safer confirms, which removes some of the incentive for going for ambiguous jumpins and such. You can still do them, and you can still confirm, but the reward is much lower if you want to keep things safe. You could go for two beefy medium attacks, but that leaves the opponent room to use a reversal attack. 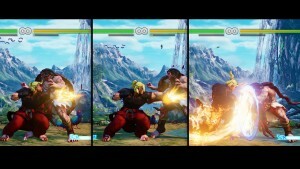 So where is the reward in this game, if not from the ambiguous and safe “Vortex” of SF4? It’s at neutral, from Crush Counters, which I really love! !